It is with sad hearts that we share in the recent news of one of our receiving charities here in Calgary. On Saturday, March 15, 2014, the home that houses Birdline Canada Ltd. (the Lawrence Family home), experienced a devastating fire. The family is safe, however, more than two dozen birds did not survive the smoke inhalation that they suffered from the fire. Our condolences go out to the Birdline/Lawrence family during this emotional, costly, and logistically difficult time. From all of us at Donate a Car Canada, we send our heartfelt thoughts and prayers to you. 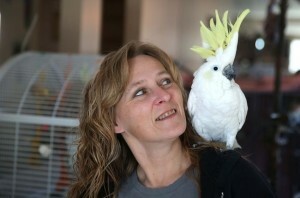 For updates on the family and the surviving parrots, you can visit Birdline’s website or Facebook page. There you will join in their efforts to “Rescue, Rehabilitate, Rehome, Educate,” witnessing their unique endeavors through dozens of pictures and inspiring stories. This is a charity that is invested in deeply personal ways, and they are feeling the loss of this critical time keenly. One way that you can support Birdline is by donating to them through our vehicle donation program. 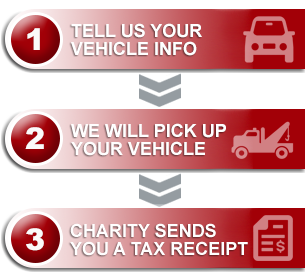 At no cost to you, and at great benefit to this hurting charity, we can turn your vehicle donation into a cash gift for Birdline. Click here to donate now.